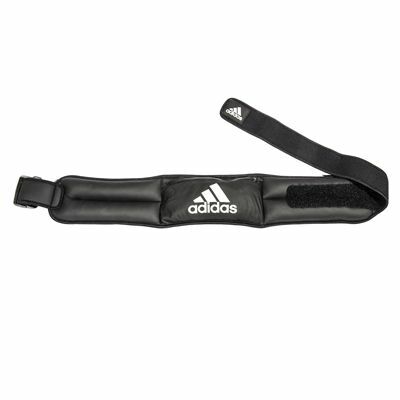 The adidas 3kg weighted belt is designed to help you accelerate results and add extra weight to your training regimen. This durable, high quality belt weighs 3kg (6.6lbs), provides excellent back support while exercising and lets you keep your personal belongings handy thanks to secure compartments with a zip closure. This fully adjustable belt is manufactured from a soft fabric with a neoprene design to ensure maximum comfort during intense training sessions. 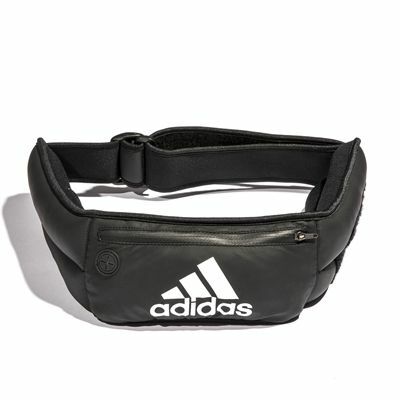 for submitting product review about adidas 3kg Weighted Belt.